Men's 8.2 oz. 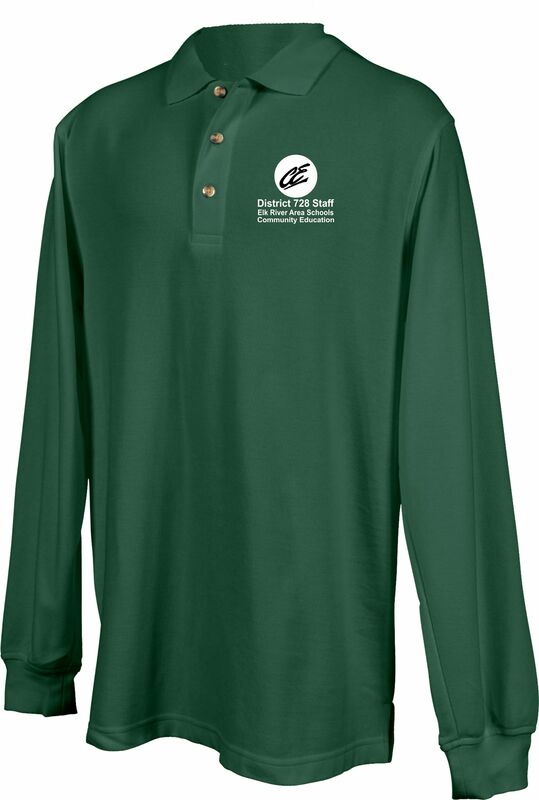 60% cotton/40% polyester pique knit long sleeve golf shirt. double-stitched seams for added strength and durability.